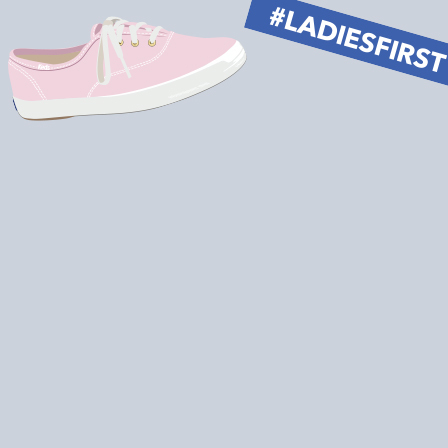 Try a pair of Keds in our collection of comfortable shoes for women and discover just how good great style can feel. Our most comfortable shoes for women come in plenty of chic styles, from lightweight lace-up sneakers to stylish slip-on shoes. 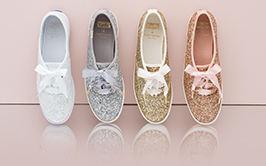 Whether you are looking for something sporty, nautical, modern or classic, the comfortable shoes from Keds.com let you show off your style while getting the support you need. With memory foam foot beds and breathable linings for maximum comfort, you can go farther than even before.